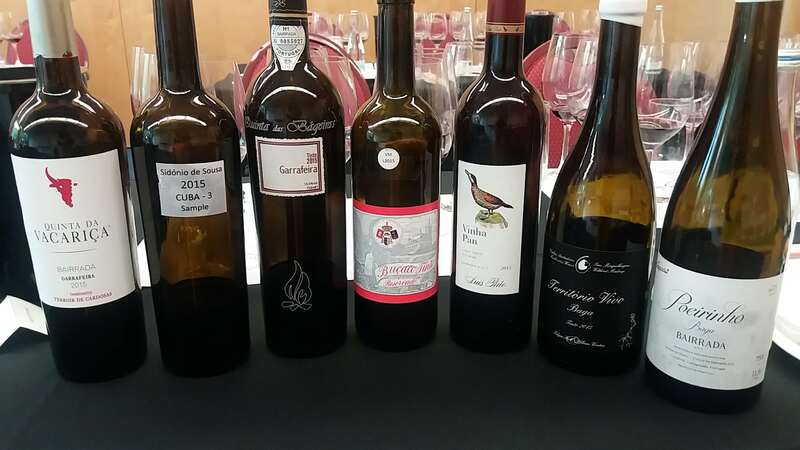 Though grape and region unite the friends, the tasting showcased a diversity of styles. 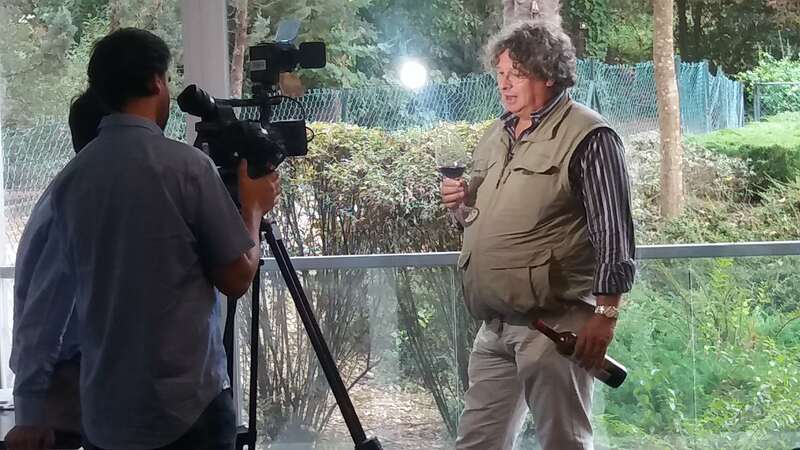 Introducing the first Baga, Dirk Niepoort explained that Bairrada’s different terroirs “are complex and as complicated and interesting as Burgundy.” Whilst all the Bagas shown came from chalky clay soils, the composition of the soils, including percentage of clay versus chalk, varied. Baga is also found in the Douro (where it is known as Tinta Bairrada) and the Dão, albeit in blends. I wondered how it performed on different soils – schist and granite. Niepoort couldn’t comment about it in the Douro (where it tends to be one of very many grapes in a field blend). In the Dão, save for an area where the region’s granite is very well drained, he said “Baga on granite drinks water too fast.” Not ideal for this vigorous, late ripening grape. Parallels with Burgundy can equally be drawn about different winemaking approaches – especially picking time, use of whole bunch/whole berry, extraction process and elevage (specifically, the duration in and type and format of maturation vessel). 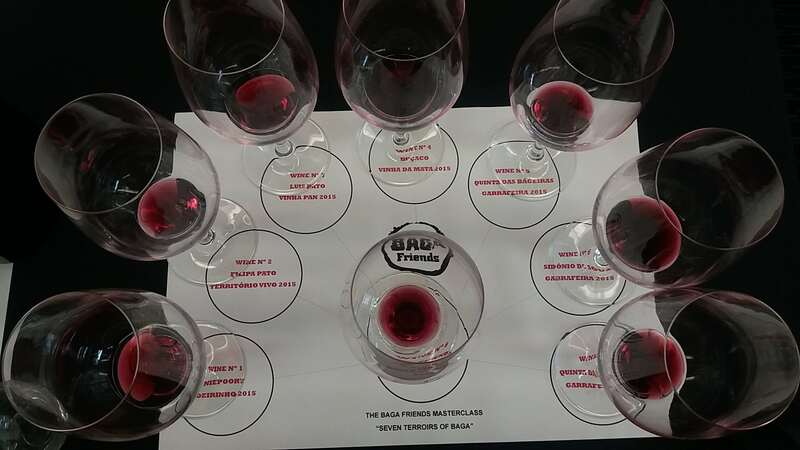 Below you’ll find my notes from this insightful horizontal tasting, which finished with Baga Friends’ Baga 2015 – a blend based on equal proportions of Baga from each producer. 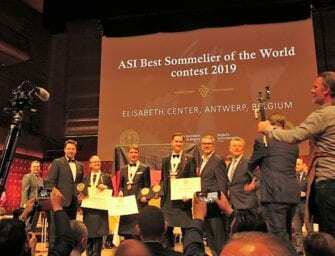 Although blends were par for the course when large negociants dominated production of (branded) wine, I found the individual producers’ wines more compelling. 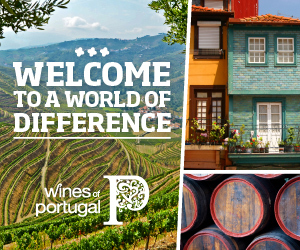 You can find out more about the region in my Guide to the Bairrada region here and my feature about Baga, Bairrada and Baga Friends for The World of Fine Wine – Bairrada, the Baga beyond. My notes, perhaps inevitably, compare and contrast the different producers’ wines. I’ve provided details about grape sourcing and winemaking where available. Site: fruit is sourced from old Baga vineyards (averaging 100 years old) around Cantanhede, in the warmer south of the region. 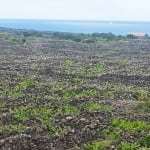 Here, the soils are strewn with lumps of limestone. 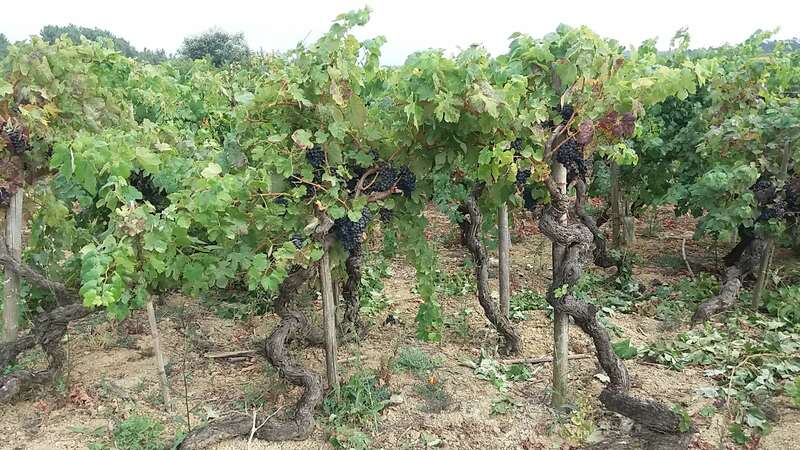 Picking date: the Cantanhede area enjoys precocious ripening but Niepoort’s practice is also to pick relatively early in pursuit of freshness, which is why Niepoort (and probably only Niepoort) prefers the 2014 vintage. In 2015, the harvest started in mid-September. 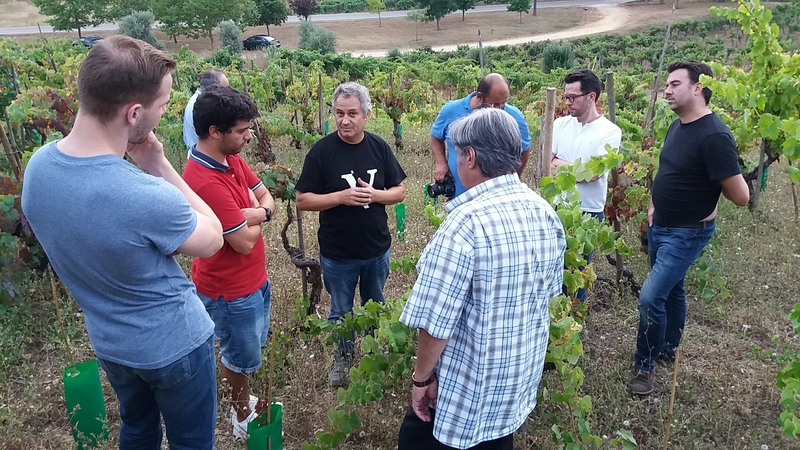 Winemaking: Niepoort pointed out that, since 2014, this old vine/old Poeirinho clone cuvee and Lagar de Baixo, the junior cuvee, have become more similar. 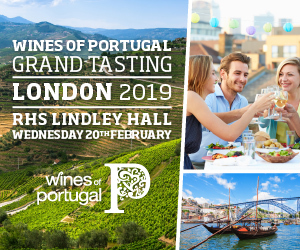 The latter (reviewed earlier here) includes younger vine fruit, a smaller percentage of stems and starts fermentation in open lagares, whilst Poeirinho starts fermenting in a combination of open lagars and closed stainless steel tank (which allows for an element of carbonic maceration). The fermentation completed fermenting in used 2500l wooden vats, where it underwent malolactic fermentation and aged for 20 months. It was bottled unfiltered. Tasting note: pale red, translucent, with a mineral sluiced, smoky/iodine nose and palate (for Niepoort, this smell of chalk can only be Baga from Bairrada ). In the mouth, it shows very fresh, crunchy red currant with juicy cherry and raspberry fruit. The tannins are powdery, chalky even. For Niepoort, the tannin quality reflects the fact that they don’t try to extract at all and the wine is aged in foudres, not barrels. Expressive yet also very well-defined, focused and long; young. Excellent. 11.5% Imported by Raymond Reynolds. 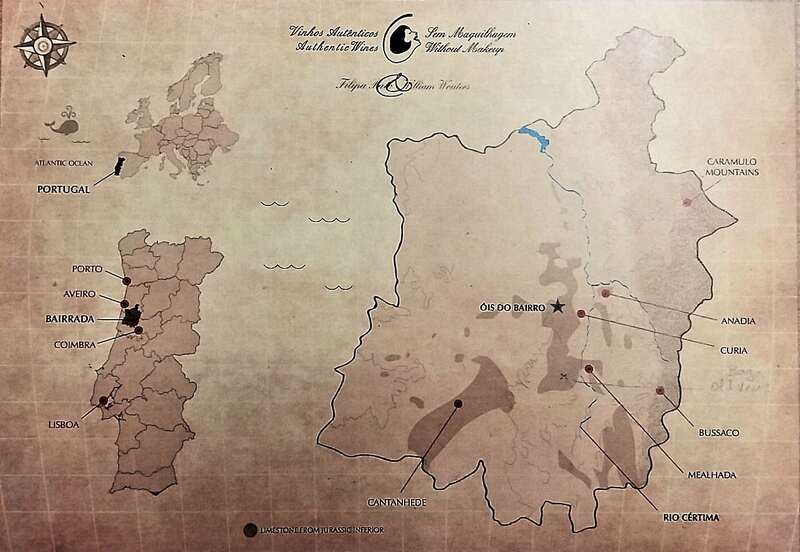 Site: from a selection of newly acquired vineyards, some more than 80 years old, in Ourenta, Silva (in Cantanhede, the south) and Villarinho do Bairro and São Lourenço do Bairro in the north. Picking date: elegance is the by-word, so relatively early harvesting is practised here. Tasting note: A deeper hue than Niepoort Poeirinho, with an opaque core, shades of blue and a bright pink rim. The minerality – smoky/iodine note, with chalky, textural tannins – is very pronounced on the palate, as is a saltiness to the finish. Though fresh, the red and black berry fruit is a touch fleshier – more coulis-like – than the Poeirinho. It retains the pine resin nuances I picked up when I first tasted it in late 2016 – nice detail. It seems earthier too which, together with the resin note, lends a certain rusticity when compared with the silkier, floral, very pure Filipa Pato Nossa Calcario 2015, a single vineyard cuvee, also from old vines. For Pato, it is closing down “and will open again after eight years or so – the typical cycle of Baga.” 12% Imported by Clark Foyster. Winemaking: 100% de-stemmed and fermented with punch downs in plastic lagares. It was aged for two years in 500 & 650l capacity French oak barrels, 40% new. Tasting note: deep, opaque crimson. The nose shows pine resin notes with sweet oak spices – cinnamon and cedar. 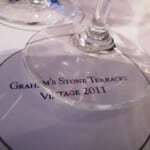 You feel the influence of new/smaller format oak in the mouth too, vis a vis its tannin and flavour contribution. Spicier and sweeter (a little nutty even), the oak tannins are more of a seasoning. Texturally, they are fine grained, but with a touch more palate presence than I detected in the previous two wines (perhaps due to more extraction too). Very attractive silky black and red berry and plum fruit showcases the quality of this vintage. Finishes chalky, with spice and pine needle notes. Very polished. 12.5% Imported by Raymond Reynolds. Picking date: not known, but the alcohol suggests later than the foregoing wines. Tasting note: a single vineyard Baga/Touriga Nacional blend (c. 80:20 in this excellent vintage). Shown in a line up of 2015 Bagas, the Touriga Nacional’s floral notes sang out in this expressive vintage – a flourish of violets, with a lively, peppery edge. 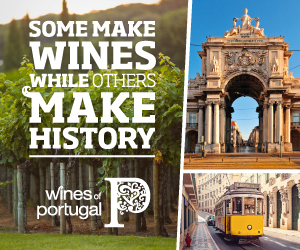 Portugal’s best-known grape fleshes out the Baga’s firm backbone with juicy, ripe blackberry. With lovely fluidity, supple fruit and fine mineral tannins, this is a relatively approachable VM but, with the chops for ageing, it is very much an each way bet. 14% Imported by Raeburn Fine Wines. 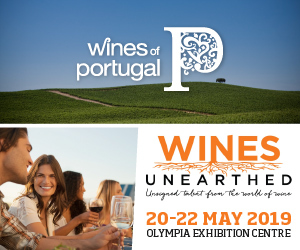 Site: from very old vines (over 90-years-old) in Anca, Anadia. North of Cantanhede, it is cooler, has a higher percentage of clay in its chalky clay soil and, accordingly, is picked some two weeks later. 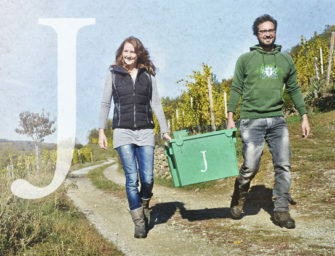 Picking date: first week of October (after an initial, earlier pick for sparkling wine). Winemaking: naturally fermented for 8 days in a lagar without destemming. 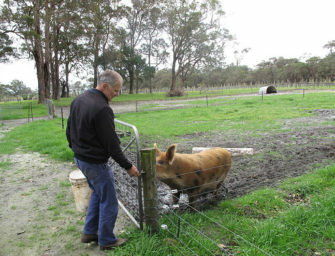 Subsequently, the wine underwent pigeage several times a day, before completing the fermentation in very old wooden toneis. It is then racked and aged in the same toneis for about 18 months and bottled without fining or filtration. Tasting note: as the later picking date and higher percentage of clay suggests, this Baga features riper black berry and currant fruit, with sweet blueberry and earthier raspberry/raspberry seeds. Still very much with the region’s trademark freshness and minerality – chalky, but with an earthier tufa/fresh porcini freshness. 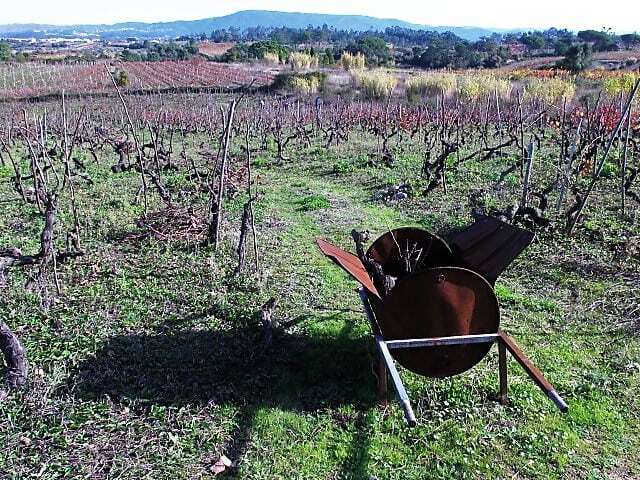 The tannins are ripe, but sturdier – a powerful frame for this built to last garrafeira. Going back, there’s plenty of detail – pine, eucalypt and a lively, rat-a-tat-tat peppery edge to the tannins. An incipient note of sweet, spicy (cinnamon and clove) membrillo lift too, which I often find in mature Baga. Terrific complexity and balance to this more brooding style of Baga thanks to its dynamic acid/tannin structure 13.5% Imported by The Portuguese Fine Wine Company. Winemaking: fermented in open lagares with around 50% stems. The wine was (is being) aged in 80 year old 4000l Portuguese oak toneis. 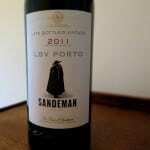 Tasting note: this wine remains in toneis (Paulo de Sousa reckons he will bottle in a year’s time). A very dark colour, with sweet but tangy (yoghurty) blueberry fruit, juicier blackberry and plum and savoury balsamic and membrillo sweetness and spice nuances. Wilder, more rustic, than the other wines, with a richer, sweet and sour profile. Site: Cardosa, Tamengos, Anadia – from the upper part of a north-facing slope with distinctive blue clay/schist. Picking date: this is the lowest alcohol vintage I can recall for François Chasans’ Bagas, so presumably reflects a shift to earlier picking (or perhaps just the year). Each of the seven Baga Friends contributed 200 litres of wine to this limited edition blend. It was bottled in March last year. Pulling in different directions, it’s exuberant if still finding its feet. It reveals a concentrated core of red and black berry fruit, with savoury pine needle and a touch of sweet and sour balsamic powering through. Good regional and varietal typicity, with the ripeness and power of a great year.